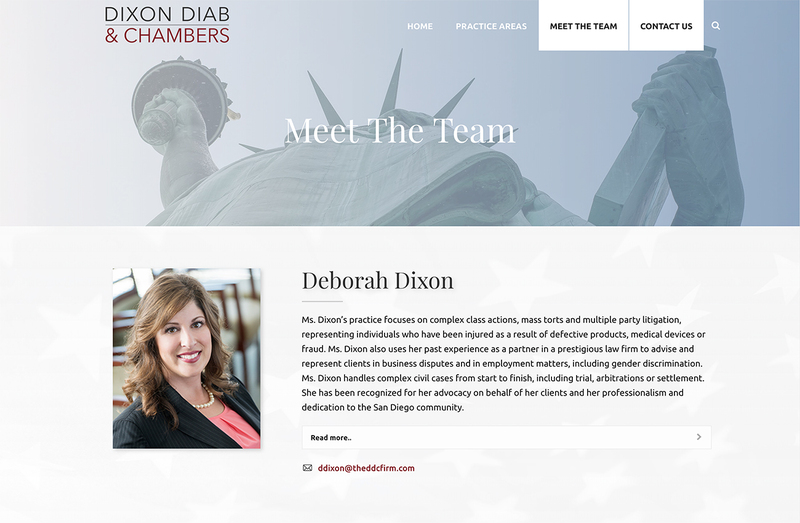 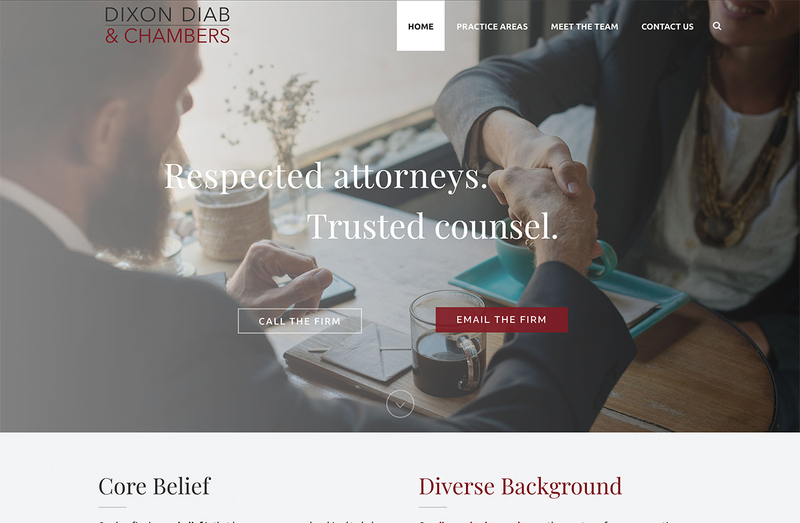 The Dixon Diab & Chambers website was a project designed and developed by Watts Web Studio. 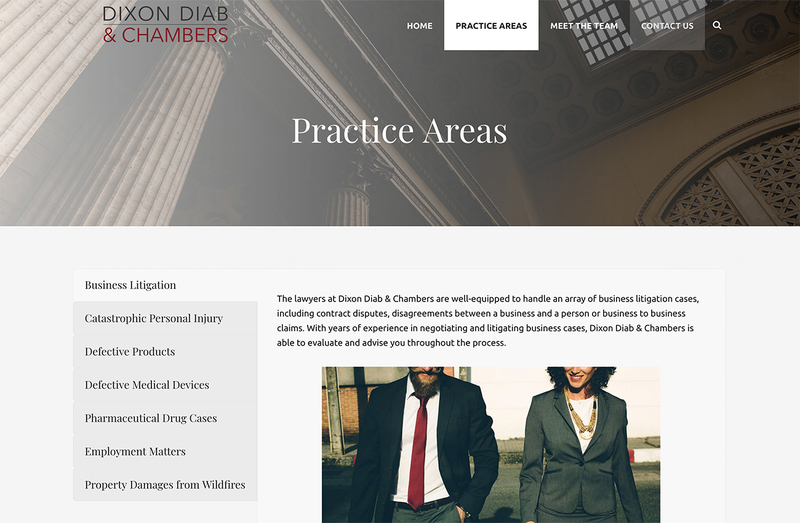 The website is responsive WordPress platform. 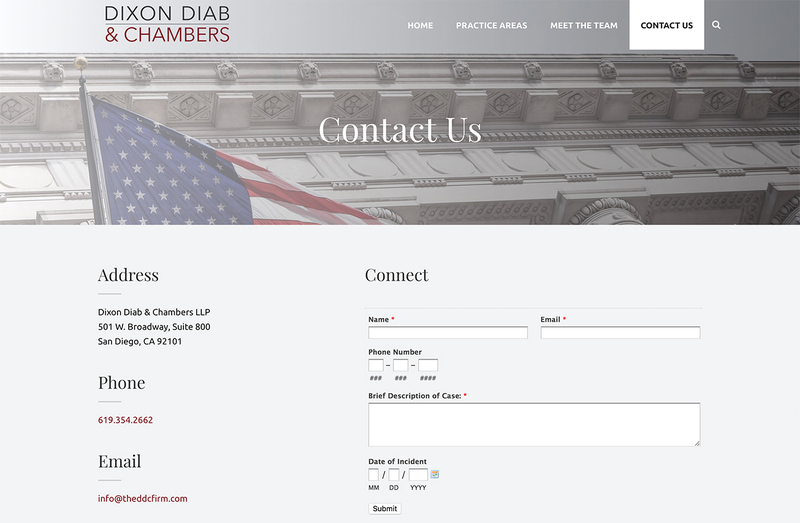 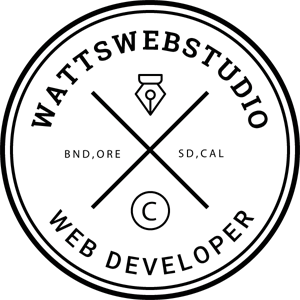 It was installed with a security certificate, the new standard for website security.